Whether you’re expanding your operations or improving efficiency with a more compact space, OE is here to help with the transition. Our trained and knowledgeable staff can minimize your downtime by assisting with every aspect of your office relocation, from initial planning through moving day. We go above and beyond to make sure things happen smoothly, so you can get back to focusing on your business as quickly as possible. 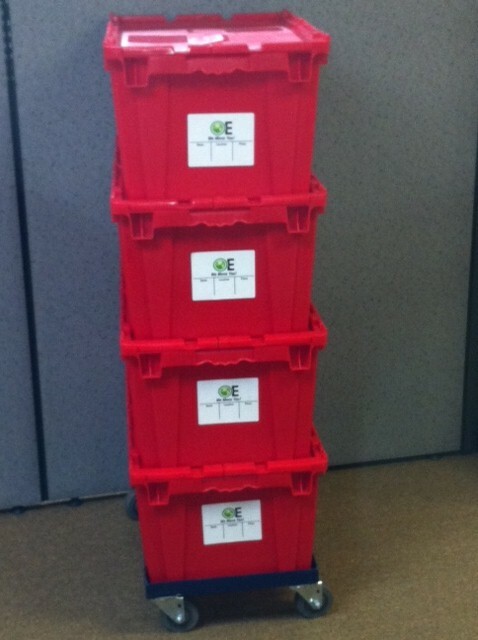 Fill out our get a quote form or call 240-520-9030 for a no-obligation quote on our office relocation services.